Last Chance! 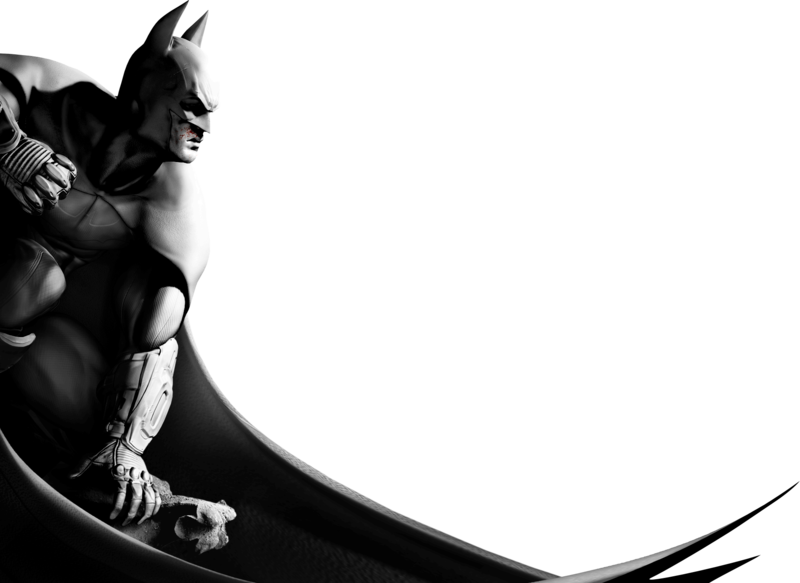 Check out the Big Batman Sale now at the Playstation Store! 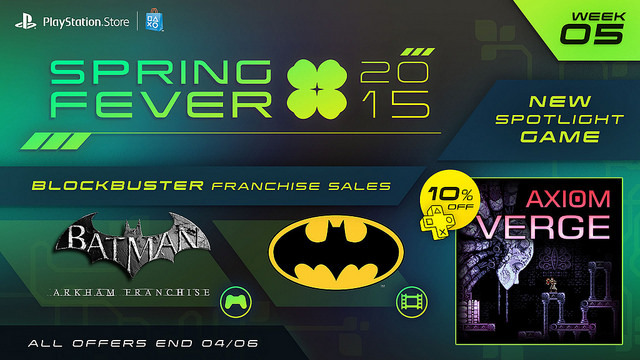 Those looking for some treats to cash in on this Easter Monday may want to dash to the Playstation Store fast, as there’s a BIG BATMAN SALE going on as part of the “Spring Fever 2015” series! To promote the upcoming release of Batman: Arkham Knight – The Arkham games for the PS3 are ON SALE, with Batman: Arkham Asylum, Batman: Arkham City, and Batman: Arkham Origins full games at very affordable prices as well as their respective DLC packs and extras. 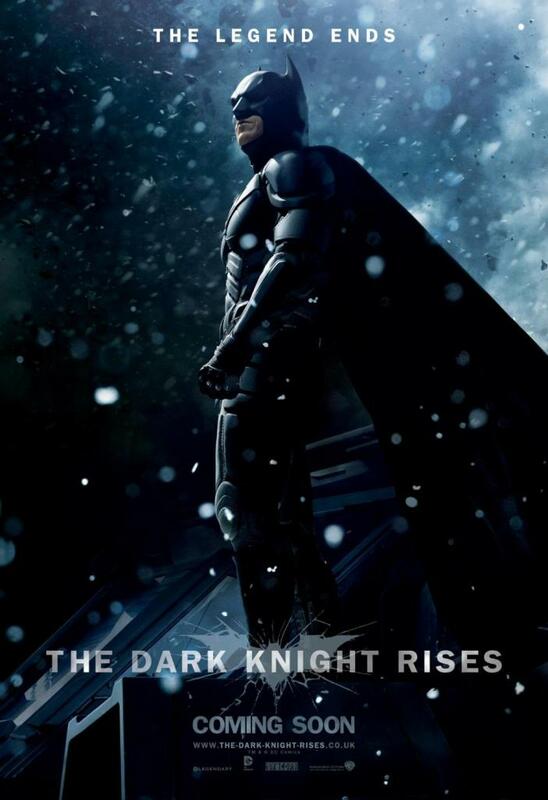 Plus, movies like the old Burton/ Schumacher Batman films and Nolan’s Dark Knight movies are also up for grabs! Check out all of these and more via the Official Playstation Blog and Store! You have until the end of April 6 in the US to get these!